Above children receive swimming lessons through Community Club Grant to YMCA Executive director Josh Green by our club. See description below. Recipients of the Rotary Club of Richmond's Community Grant Program for 2017-18 were announced on December 21, 2017 and awarded to the Richmond-area non-profits below. Special thanks to Club President-Elect Kelly Keene and all members of the selection committee for their efforts in selecting the recipients. 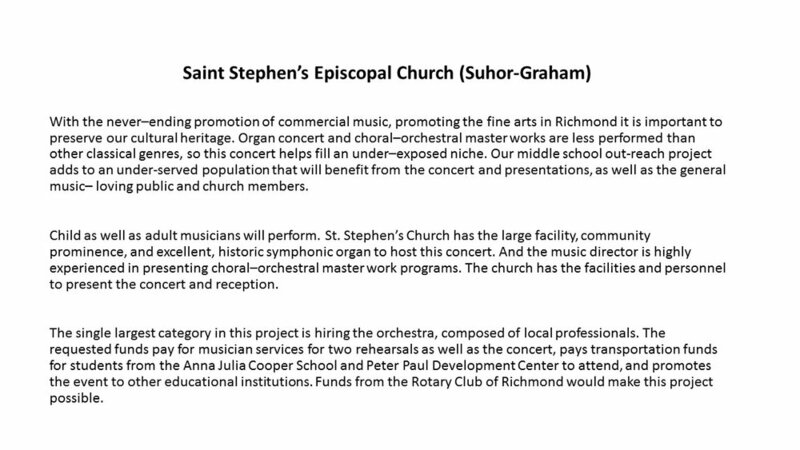 Learn more about the impact of our grants from the Richmond Times Dispatch! Click here.